Filing a bankruptcy will stop garnishments, lawsuits and all other attempts to collect on a debt dead on their tracks. Bankruptcy laws were enacted to give the debtor a new opportunity to live free of crushing financial stress. The McFall Law Office knows that financial problems compound and can quickly become out of control and intimidating. 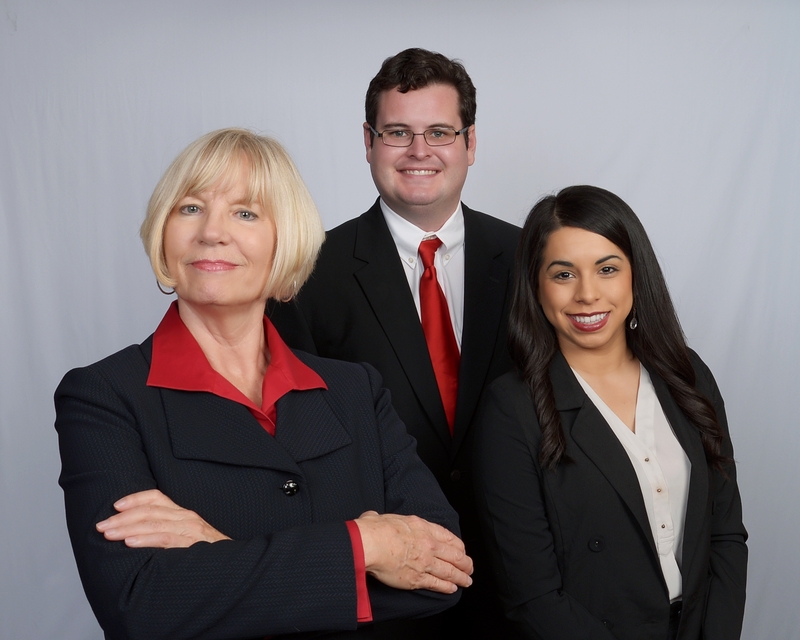 The McFall Law Office is here to provide you with the tools to make a fresh start. You do not need to carry this burden alone. Contact The McFall Law Office for a free consultation. If you do decide to retain, all calls from debt collectors will be referred to the McFall Law Office and you will no longer have to deal with the harassing, threatening phone calls. THE MCFALL LAW OFFICE IS A DEBT RELIEF AGENCY. THE MCFALL LAW OFFICE HELPS DEBTORS FILE BANKRUPTCY. DISCLAIMER: The information on this website is for general information purposes only. Nothing on this site should be taken as legal advice for any individual case or situation. This information in not intended to create, and receipt or viewing does not constitute an attorney-client relationship. Sitemap | © All Rights Reserved.